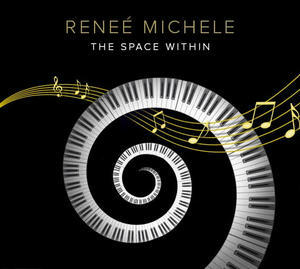 Renee' Michele is an Oregon composer and pianist who currently has 5 albums to date: Renee' Michele, Bridges, Honor and Grace, Essence and her most recent album Seasons of the Heart. Her Music is played all over the world on Pandora, Apple music, Sirius, Soundscapes, Enlightened Piano Radio, Whisperings Radio to mention a few. She was nominated in 2009 for the JPF award for her solo composition "far away". 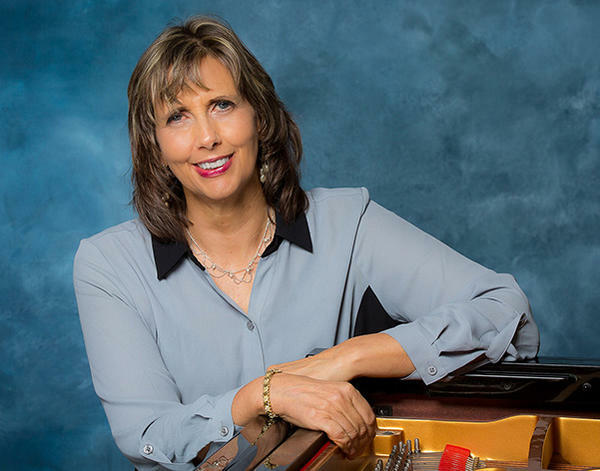 Her album Essence received 2014 best solo piano album of the year from Enlightened Piano Radio. Renee’s sixth album "THE SPACE WITHIN" to be released in February 2019 . It is a compilation of her most intimate pieces to date. The album was recorded at "Imaginary Road" studio with reknowned producer Will Ackerman and sound engineer Tom Eaton. Look for it soon on cdbaby.com, iTunes, Spotify and Pandora.